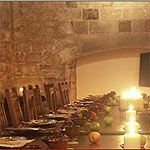 Blackfriars is one of the oldest restaurants in the country and its history dates back to 1239. 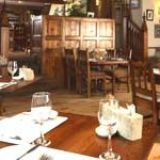 They serve a varied menu of high quality innovative British cuisine which is supported by an exquisite wine list. Do you work at Blackfriars? What did you think of Blackfriars? A lovely restaurant with a great atmosphere and good food and wine.